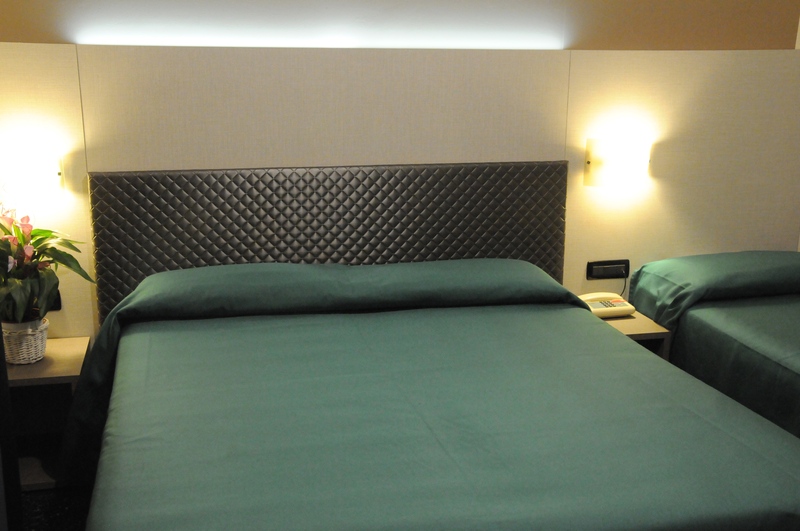 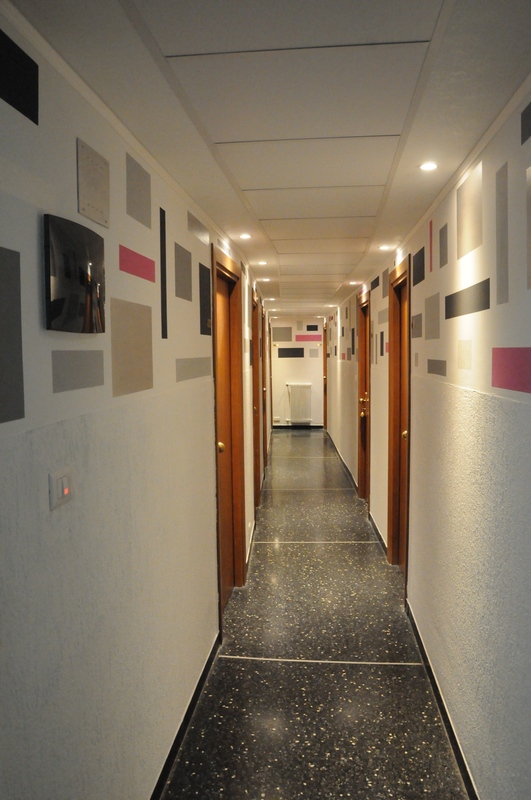 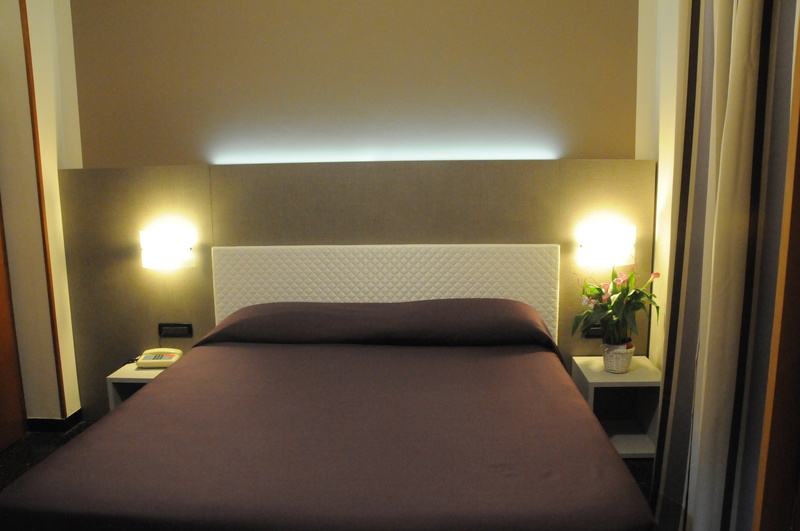 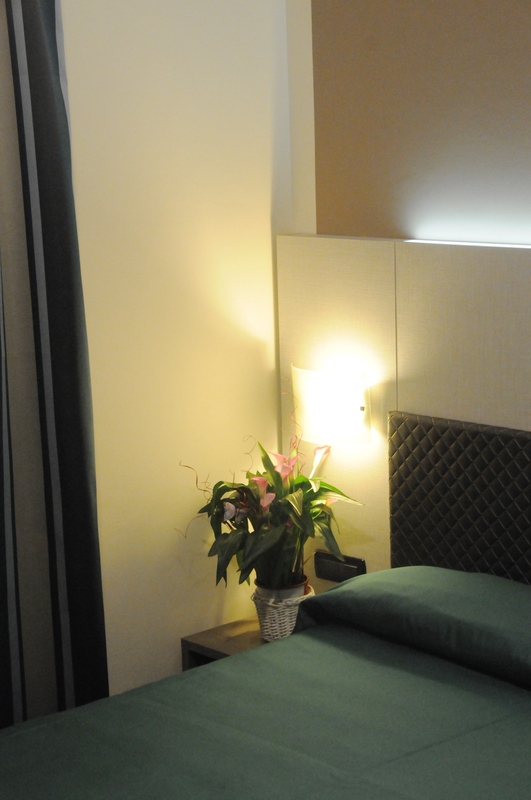 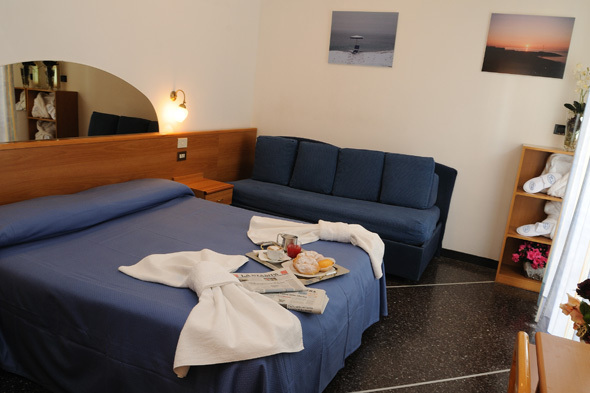 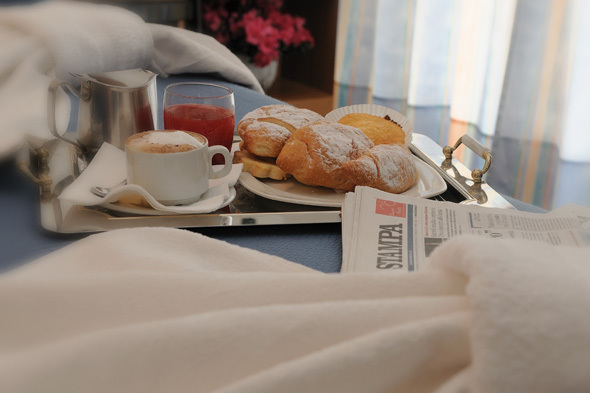 The hotel has 28 comfortable rooms divided in three categories, in order to satisfy the varied needs of our clients. 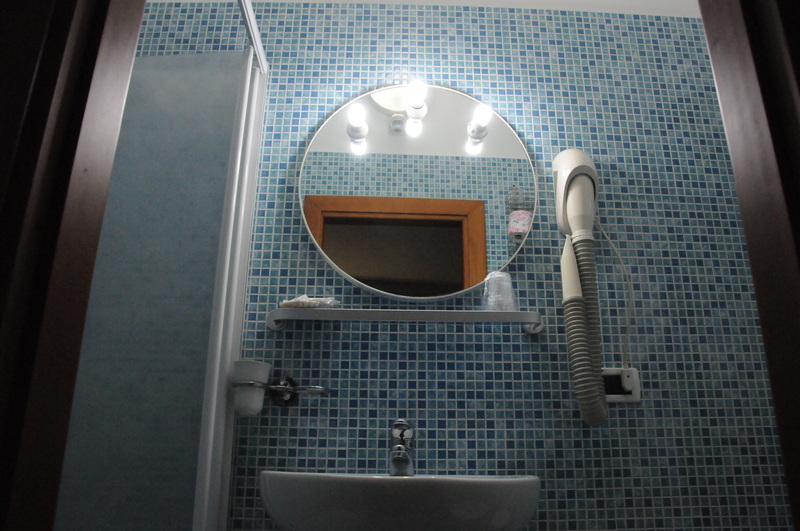 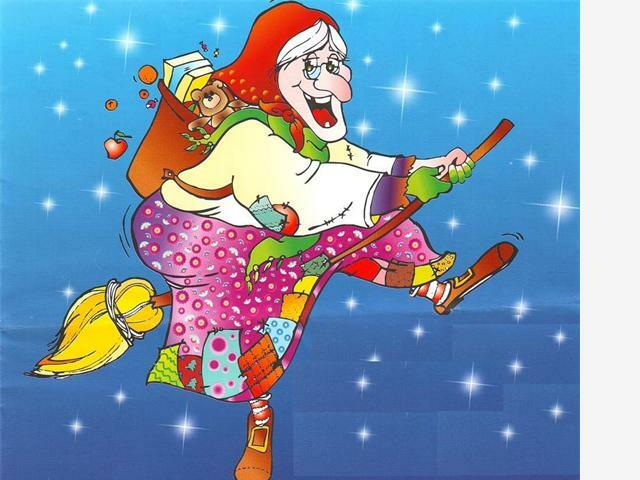 AMBRA: this category features bathroom, color TV, safe, hair dryer, ceiling fan and windows. 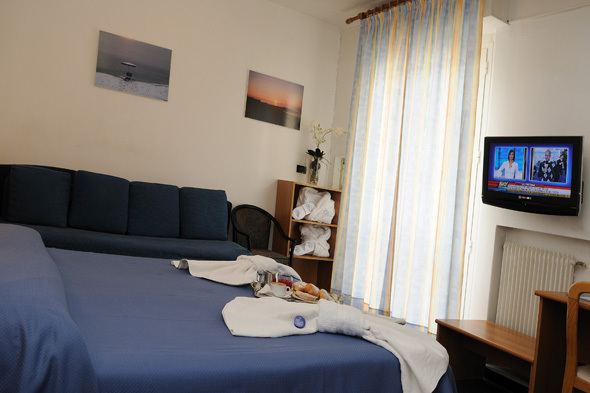 TURCHESE: this category features bathroom, LCD 26” color TV, safe, hair dryer, ceiling fan and a balcony. 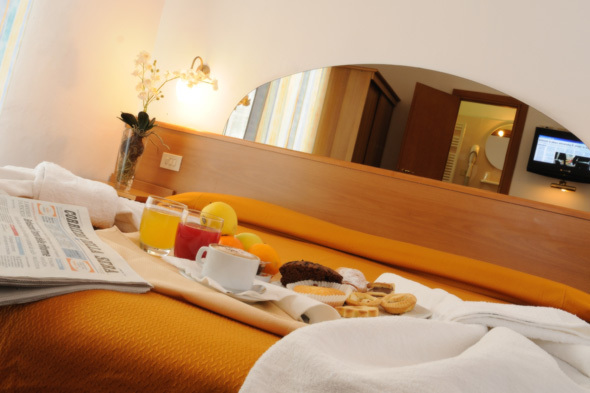 RUBINO: this category features bathroom, , LCD 26” color TV, safe, hair dryer, ceiling fan, air conditioner and a balcony or large terrace.